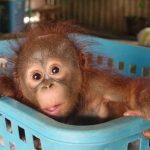 Join OFIC’s sister organization for a tour into the Indonesian Borneo rainforest lead by world famous primatologist Dr. Birute Galdikas to explore the world of the amazing orangutan. You will visit up close with these incredible creatures in their natural habitat, providing you a behind-the-scenes experience. OFI, OFIC, and Dr. Galdikas will showcase the work they’re doing to rehabilitate orphaned orangutans and release them back into the wild. Eco Tour trips happen ONLY twice a year. The world’s leading orangutan expert, Dr. Biruté Mary Galdikas has studied orangutans for over 44 years, longer than any other researcher. 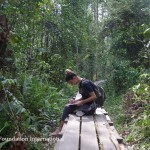 On this trip you will see the orangutans through her eyes, making it a special and unique experience. You will visit the sites of Dr. Galdikas’ work including her famous research site at Camp Leakey and the Orangutan Care Center and Quarantine Facility, which houses over 330 orangutan orphans. As you witness orangutan behavior Dr. Galdikas will provide explanations and insight. 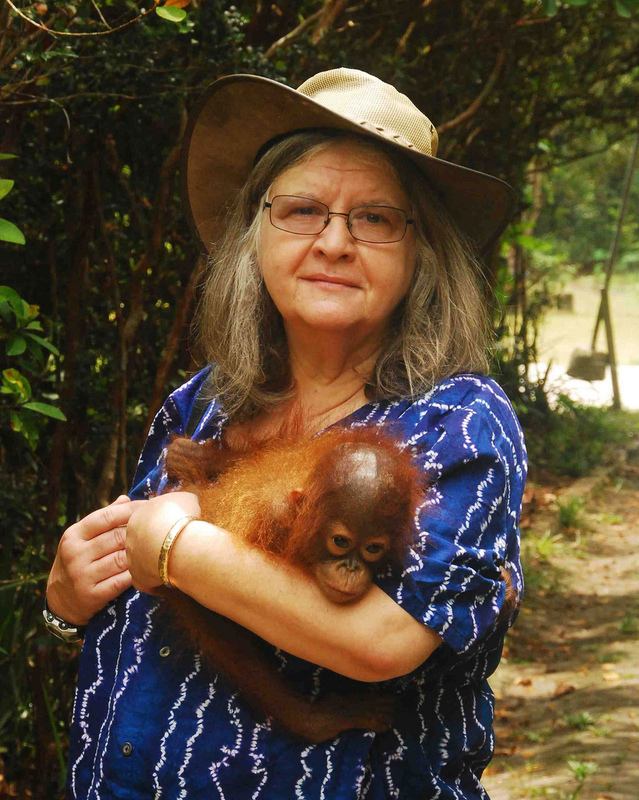 She will impart her wisdom and expertise on these remarkable creatures and will delight you with her stories about both orangutans and Indonesian culture. 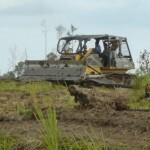 She will also explain why conservation is key to preventing the extinction of the orangutan species. You will also spend time along the river viewing other wildlife, including comical proboscis monkeys swinging in the trees, silver leaf monkeys, red leaf monkeys, rhinoceros hornbills, and the ever-present macaque. On our forest walks you are likely to see Bornean bearded pigs, gibbons, and possibly a barking deer. We are currently offering departures in 2019 as all 2018 dates are now sold out. Please contact Irene Spencer at irene@orangutan.travel or 619-574-1371 to confirm availability and discuss any questions you may have. 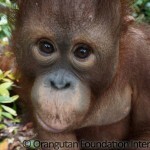 Then complete a trip application at http://www.orangutan.travel. Reserve your space quickly as these trips always sell out! Many previous tour participants have said that this trip changed their lives. 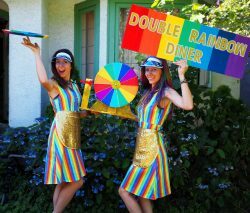 Please join us and become one of them.